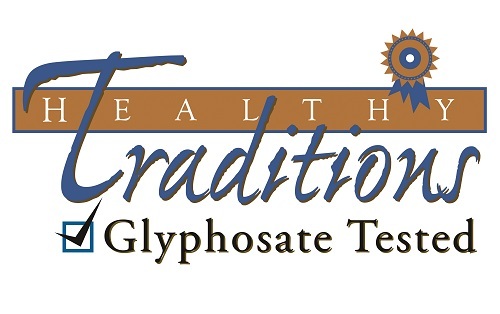 Health Impact News recently announced the result of an investigation by Tropical Traditions that revealed that many products in the organic grain market in the U.S. contain glyphosate residue at levels almost the same as conventional grains. Read the report here. In an effort to provide clean food free from glyphosate and GMO contamination, Tropical Traditions continues to test USDA certified organic products to determine which products may be contaminated. It should be noted that this is not a controlled scientific study, but simply an effort by Tropical Traditions to test products supplied to them for the purpose of protecting their consumers from foods contaminated by GMOs or glyphosate. Current USDA NOP standards allow for small amounts of pesticide residue, so companies selling USDA organic products with these allowable limits of GMOs or pesticides are not usually breaking any laws. The organic standards for pesticide residue can be found here. 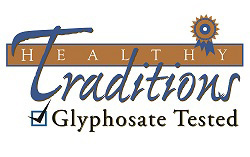 Therefore, the following test results produced by Tropical Traditions does not constitute a general statement regarding any particular product or its level of glyphosate residue. It is meant to make the public and organic producers aware of the issues and promote further research, as well as promote self-testing of their own products. While GMO varieties exist for sugar beets, grown primarily in South America, there are currently no GMO varieties of sugar cane, allowing it to be certified as USDA organic. Tropical Traditions tested one of the largest suppliers of organic cane sugar from South America and found it to be free from any glyphosate. Please note that there are many sources of organic cane sugar, and there is no guarantee that all of them are free from glyphosate. Next, Tropical Traditions tested several varieties of freeze dried fruits grown in the U.S. and South America, and they all tested to be free of glyphosate contamination. The freeze dried blueberries tested were from Oregon. Tests of organic flax seeds from the northwest showed contamination of .06mg/kg of glyphosate, higher than most of the wheat we had tested, and similar to levels seen for organic barely. Encourage Producers to Test for Glyphosate! 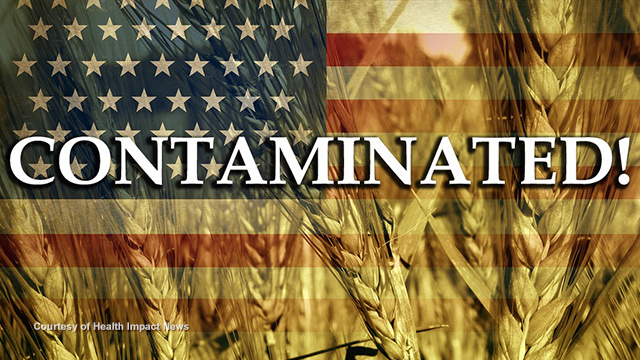 Tropical Traditions is still in the early stages of investigating the contamination of America's food sources. They have identified a couple of wheat sources that have tested free of glyphosate contamination: one in Wisconsin and one in the southern region of the U.S. Tropical Traditions is encouraging organic grain mills across the U.S. to test for glyphosate, and link the tests to specific producers and specific batches. 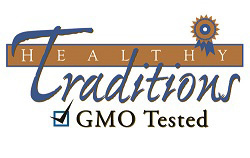 Producers who go the extra mile to ensure their products are free from GMO and glyphosate contamination are encouraged to contact Tropical Traditions and to be added to a directory of health conscious producers on their new Healthy Traditions network which is being developed. Tropical Traditions and the Healthy Traditions network will be working hard, together with health-conscious producers and suppliers, to provide nutritious uncontaminated food as an alternative to commodity food that is mass produced.